One official said the payments are part of Saudi culture of financially assisting the victims of a crime. 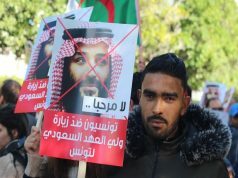 Rabat – The children of the murdered Saudi journalist Jamal Khashoggi have each received “million-dollar houses” and thousands of dollars in monthly payments from Saudi Arabia as compensation for the killing of their father. 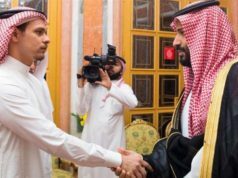 Saudi Arabia is attempting through the move to come to a long-term understanding and discourage the Khashoggi children from speaking out for their father’s killing at the hands of Saudi agents, Saudi officials told the Washington Post. 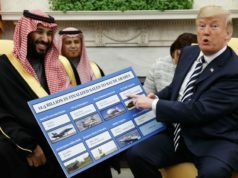 A number of Saudi officials who spoke to the paper on the condition of anonymity declared that negotiations for further payments are expected to take place following the trials of the agents involved in the killing of Khashoggi, who was a Washington Post contributor. 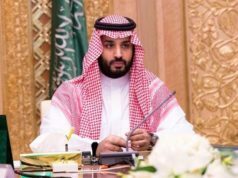 The houses offered to the siblings are worth as much as $4 million apiece and are located in Jeddah, where Khashoggi’s eldest son, Salah, lives. The three other children, who live in the US, are expected to sell their new properties. 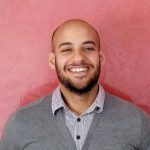 Khashoggi was killed on October 2, 2018, at the Saudi consulate in Istanbul, where he had gone to retrieve documents he needed for his impending wedding. 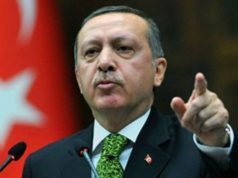 Turkish police never found Khashoggi’s body. 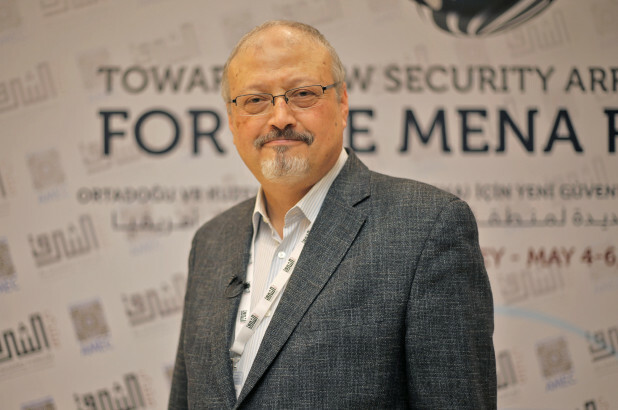 Turkish investigators believe that Khashoggi’s remains were dissolved in acid and poured down the drain of the Saudi consulate. 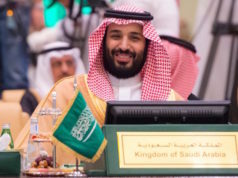 Although Saudi Arabia has denied the royal family had anything to do with the assassination of Khashoggi, international intelligence agencies have implicated Crown Prince Mohammed Bin Salman as the main instigator of the murder.